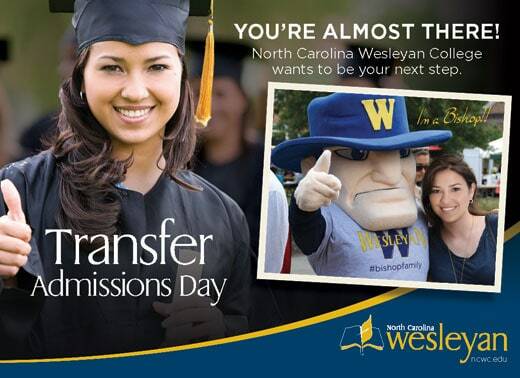 Transfer Admissions Day offers students the unique opportunity to complete your admissions process in one day! Get your admissions process completed from acceptance to class registration all at once! Registration is currently closed for this event. Check back later for the dates for the next Transfer Admissions Day.